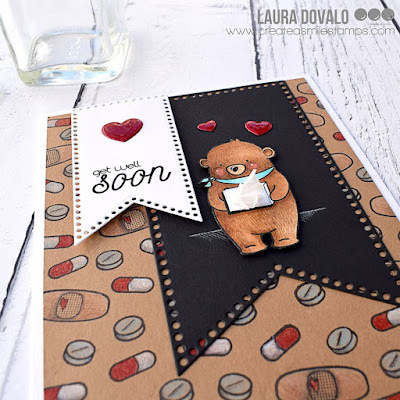 I am in the Christmas card making mood!! Anyone else with me? Ha! And these critters from Beast Feast are absolutely my FAVORITE Christmas monsters ever! 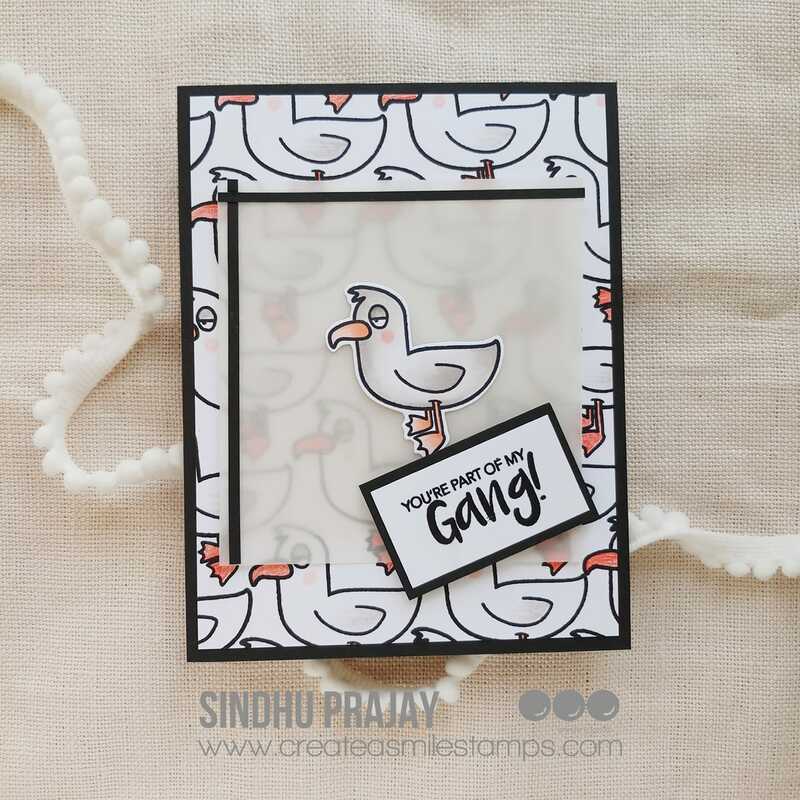 - for the background on the outside, I used Blueprint Sketch, Peacock Feathers and Chipped Sapphire Distress Inks to create the pretty ink blended background! 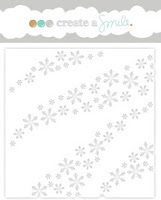 - then, I used a stencil and some white embossing paste to add the snowflakes! so pretty! 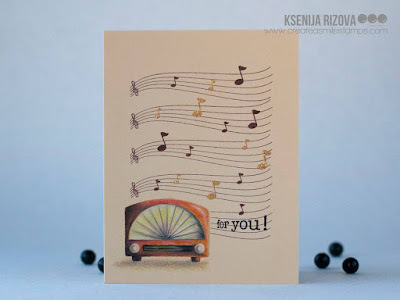 - the sentiment was heat embossing in white onto strip of black cardstock and then popped up for dimension! After the embossing paste is added with the stencil, remove the stencil and sprinkle on some sparkling clear embossing paste! 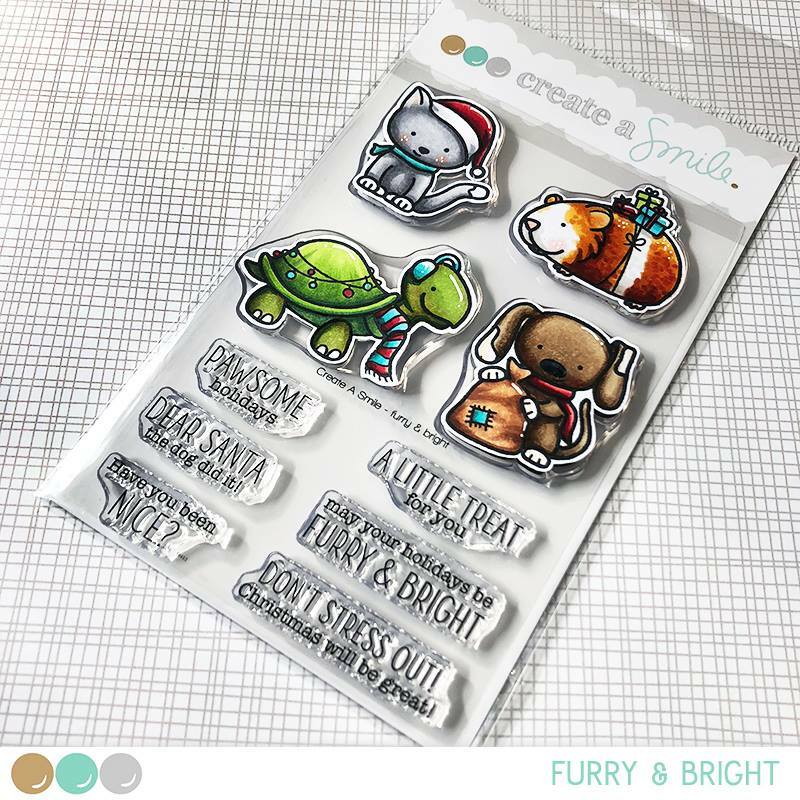 Once the paste is dry, heat set the embossing powder and it will add some sparkle and shine to the snowflakes that won't flick off! 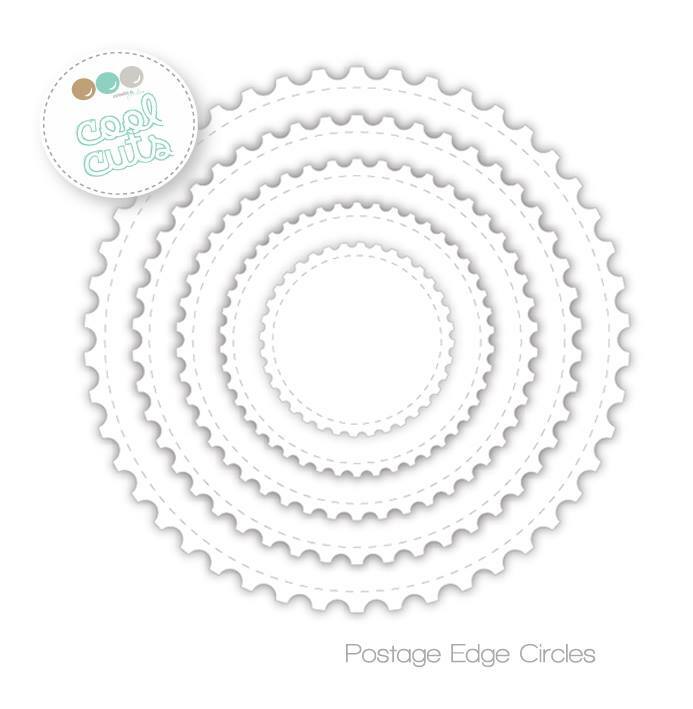 The cute little images are from Beast Feast, but the stencil in the background is Wave of Snowflakes! So pretty! Thank you everyone who entered our ''It 's fall'' challenge , we had many gorgeous entries and sure was not easy to pick just one winner and one featured artist . Many congratulations Eva! 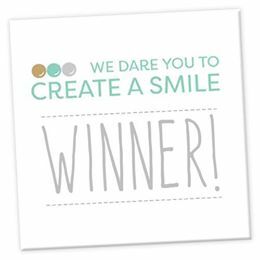 please send an email to challengeteam@createasmilestamps.com to claim your prize! 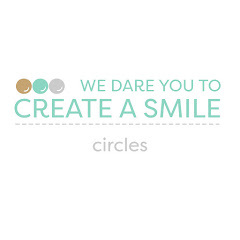 Congrats Colien you can take the badge and share it on your blog , it's well deserved ! 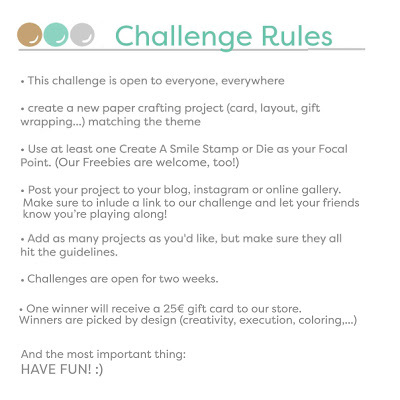 There is another challenge going on so make sure to check it out for a chance to win a 25€ gift card to Create a smile store and for a chance to guest design for our next challenge ! 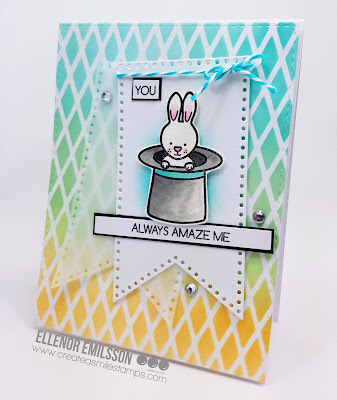 It's time for a brand new challenge on the blog and we thought that will be awesome to challenge you to create your own background ! 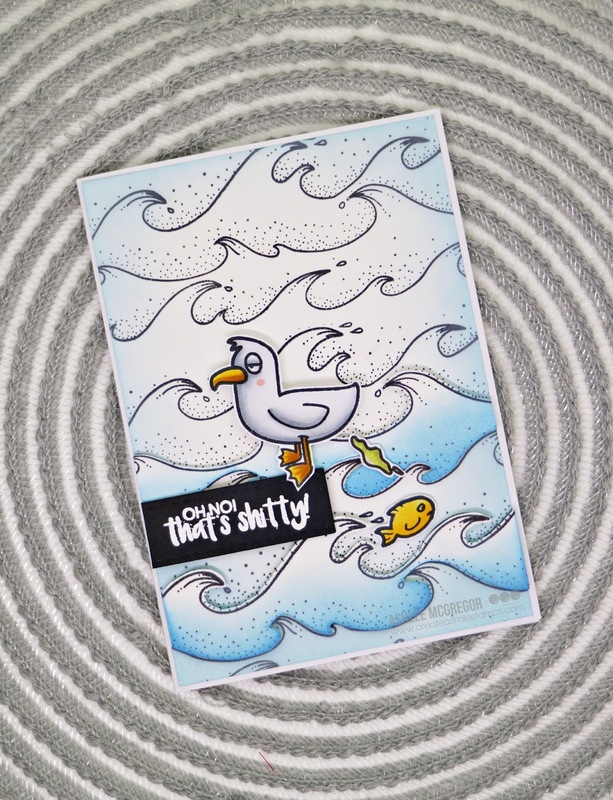 Sometimes we are intimidated of creating our backgrounds but it's fun and helps us to go out of our comfort zone and try new things ! 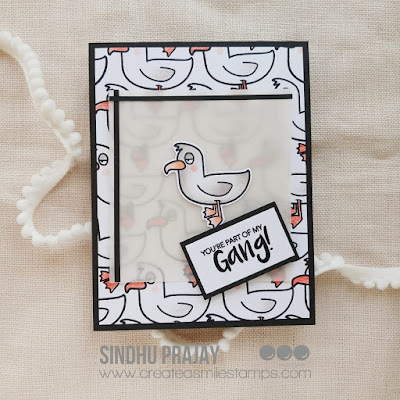 Raga made this stunning card using some of our freebies ! 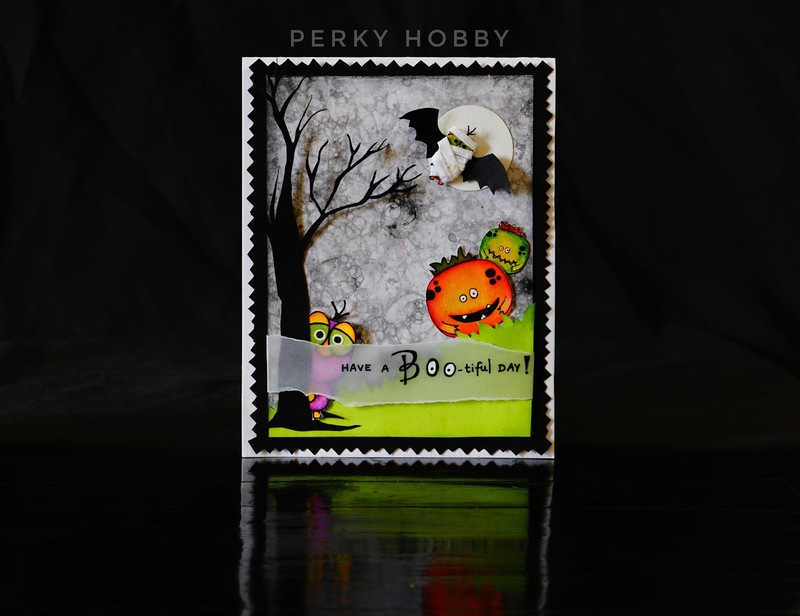 Wow this looks Spooktacular! 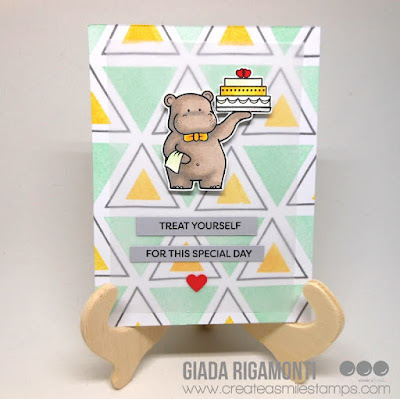 Thank you so much to our guest designers for creating such fabulous projects ! 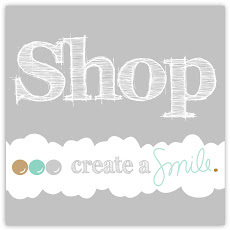 Make sure to check them out and leave them some love! 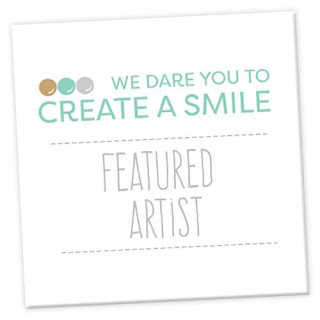 Now is your turn to be creative! 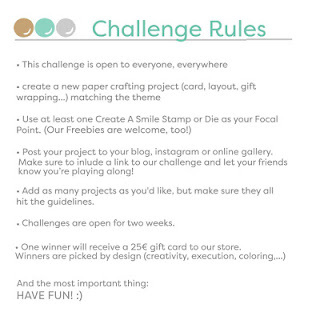 Make sure to read the rules before you enter your project! 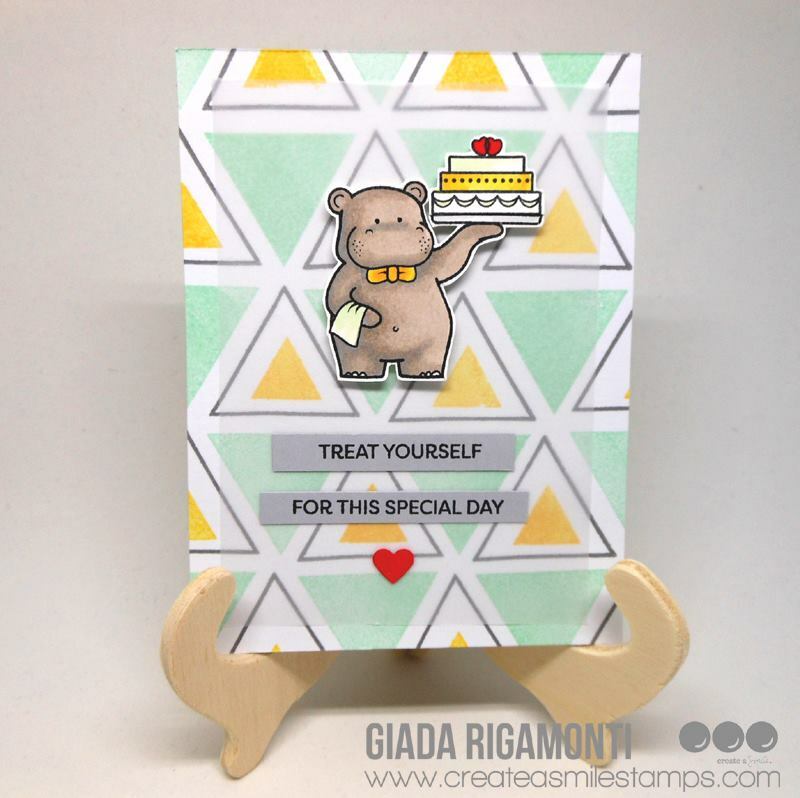 Raluca here with a brand new card showcasing two of the new adorable stamp sets from Create a Smile Stamps shop. 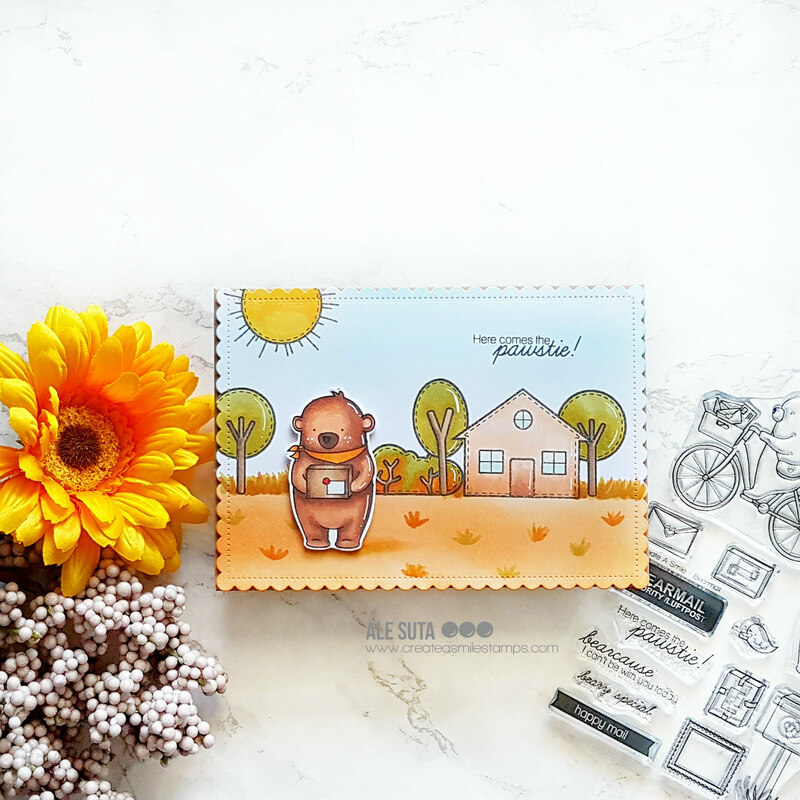 Today I have a pastel fall card for you and a time lapse video of my cardmaking process. I love fall and it's typical fall colors but I also love pastel colors. 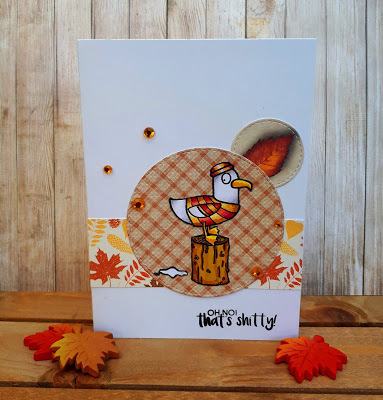 That's how the idea of making a pastel fall card came up. 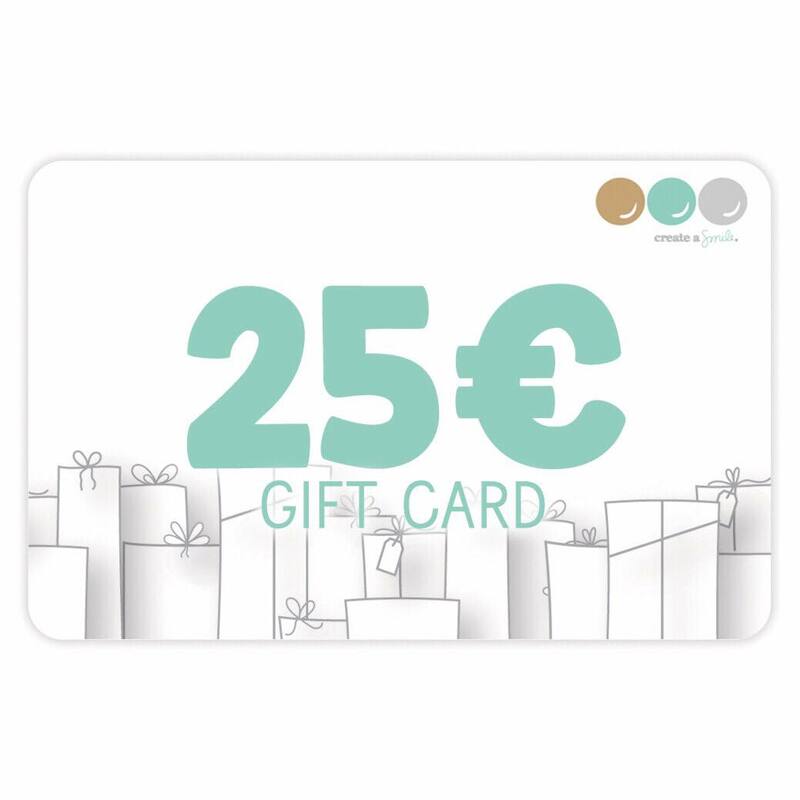 I also struggle including green in my cards. If it's not grass or leaves, I have a hard time finding colors that go along well and/or I like, so I challenged myself to use green as a focal color. mask off your ground and ink blend the sky. I did not spread my blue color evenly because I wanted to create the illusion of soft clouds. In the video you can see some of my creative process. I thought about using a stencil and tried out a background stamp, I search for a nice color combo for my background, I go through my stash of sentimens and I try several positions for the little leaves as well. Ink blending a sky does not always have to be one flawless blue panel. Sometimes, a more "messy" or uneven ink blending adds some interest to the sky. adding small hand drawn details can spice up your clean and simple card. 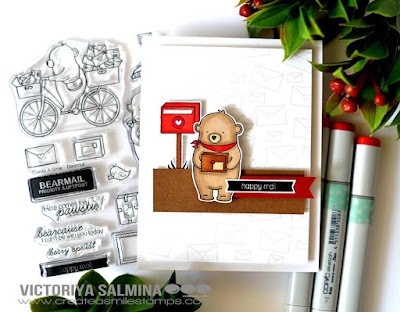 Practice on a scrap piece of paper or use a pencil first (if you're scared to ruin your card by drawing on it). 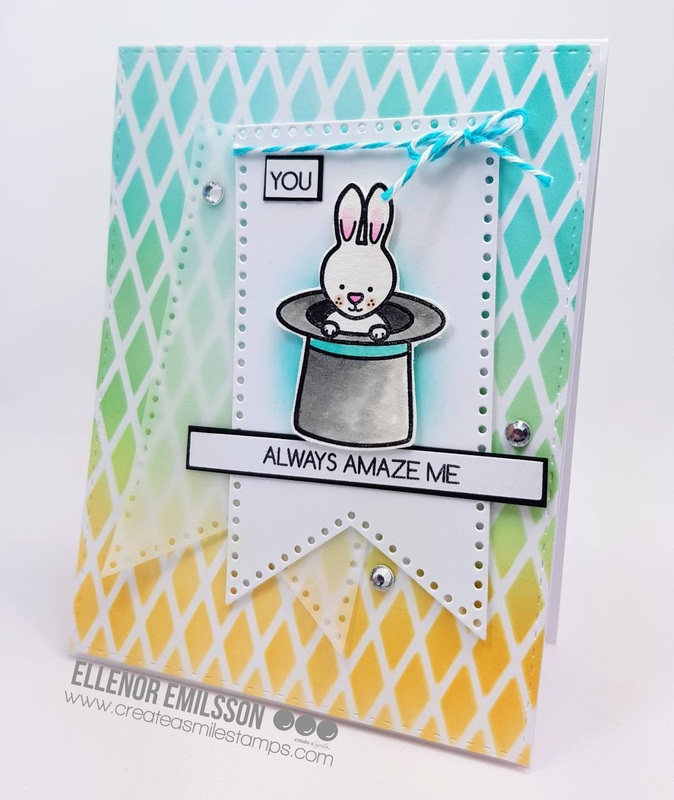 Check out DT member Kerstin's last card. It's very similar to mine (we did not plan this 😉) but still different. 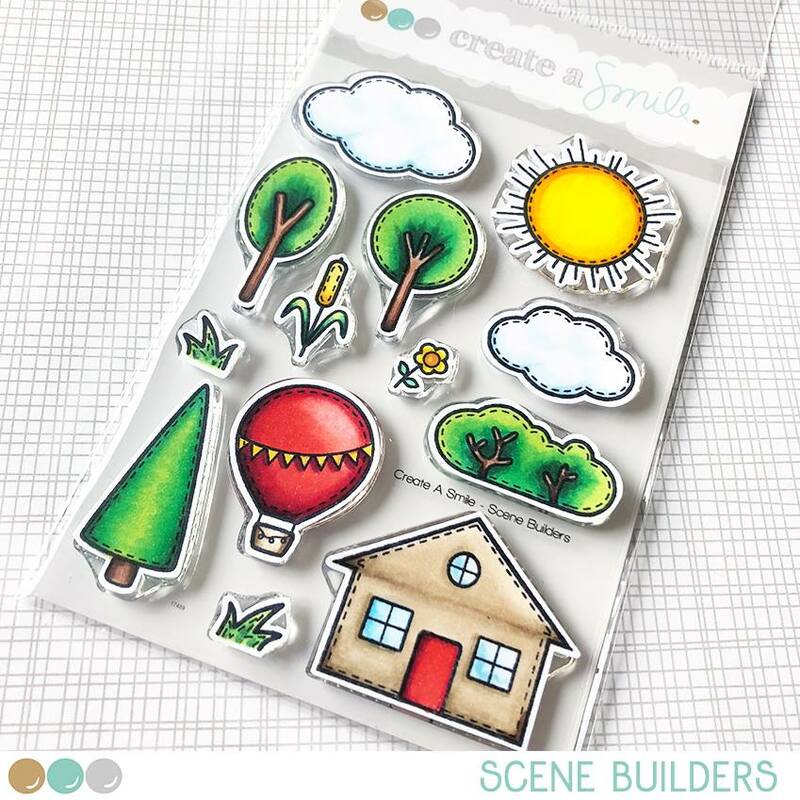 The colors are more vibrant and she picked die cut leaves and painted a soft watercolor background. 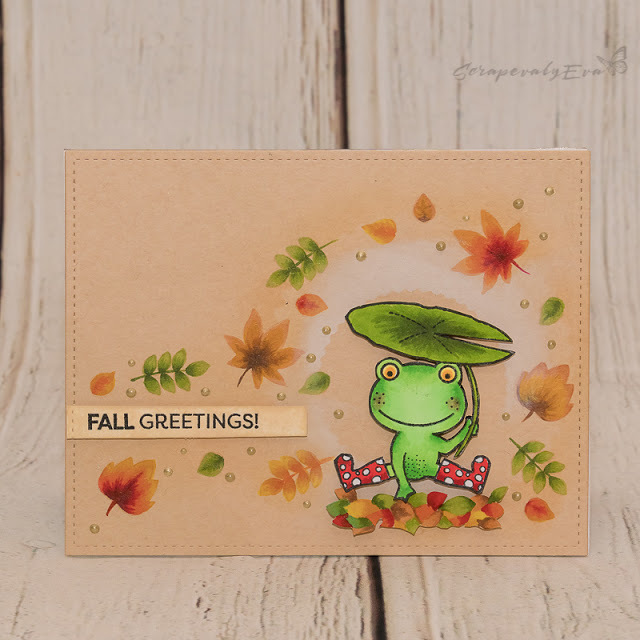 We would love to see you're fall cards using Create A Smile stamps and dies! 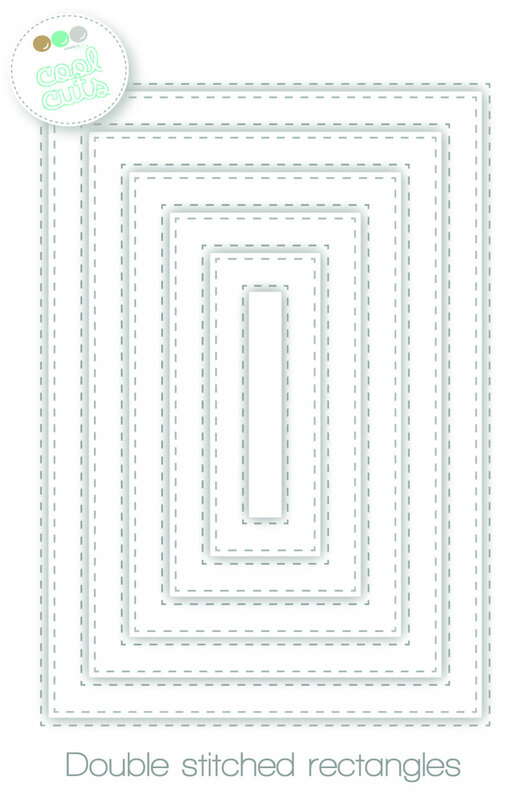 Play along our fun challenge! One lucky winner will get a gift card to the store!